Counting On star Derick Dillard is sharing that he has a new license. It looks like Derick is pushing hard to find an income now that TLC has fired him. He just wouldn’t stop talking negatively about Jazz Jennings and TLC on Twitter and finally, they had enough. Derick and Jill Dillard went to their blog to share the news about Derick’s new accomplishment. He has been part of the Cross Church School of Ministry residency program for the last year. It turns out that Derick Dillard is now done and has graduated. 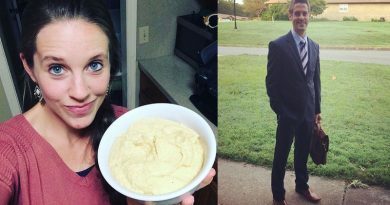 His wife Jill Duggar Dillard is really proud of him and shared on her Instagram. Derick Dillard has been working at the church in the missions department. Derick now has his minister’s license. No word yet on what his plan is to do with it, though. Derick could try to get his own church, start going on mission trips again or just preach at the church they are already at sometimes. They shared a few pictures from the big day. In these photos, they only show Jill, Derick and the kids, so no word on if the rest of the Duggar family was there to support him or not. Hopefully, Derick Dillard had some family there. 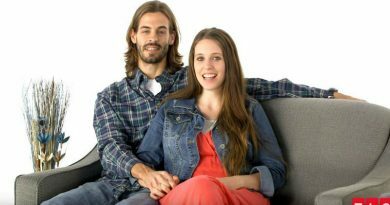 How are Jill and Derick Dillard now? Derick and Jill Dillard seem to be doing great now. They are still living in Arkansas. The couple has two children together. As of right now, they haven’t announced another baby is on the way, but the rumors are always flying. Since Derick Dillard was kicked off of Counting On, they aren’t really showing Jill and the kids either. This makes it a bit harder to get updates on how they are doing, but they do share on social networks. Hopefully, the couple will continue to share with their fans how they are doing from time to time. Fans have suggested that they feel like Jill Duggar Dillard might be just staying with him to avoid divorce. 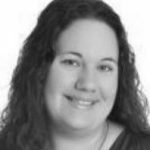 She shared that she had recently been reading Letters to My Daughter: The Art of Being a Wife. This book is all about dealing with the ups and downs both of marriage. Jill never actually admitted to any problems in her own marriage, though. Remember to visit Soap Dirt often to stay up to date with more Counting On spoilers and news. New episodes are now airing on TLC every Monday night. 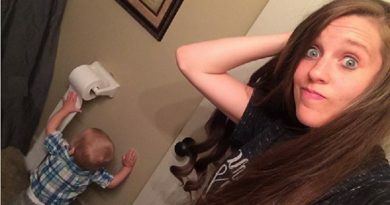 ‘Counting On’ Fans Slam Jill Duggar For Perpetuating Derick’s Beliefs With Her Kids?